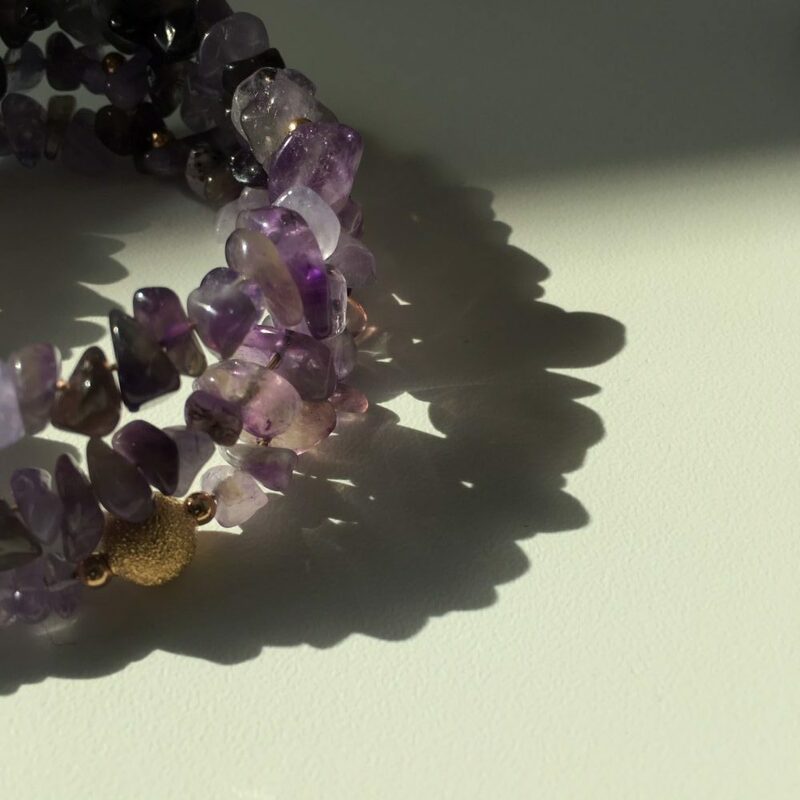 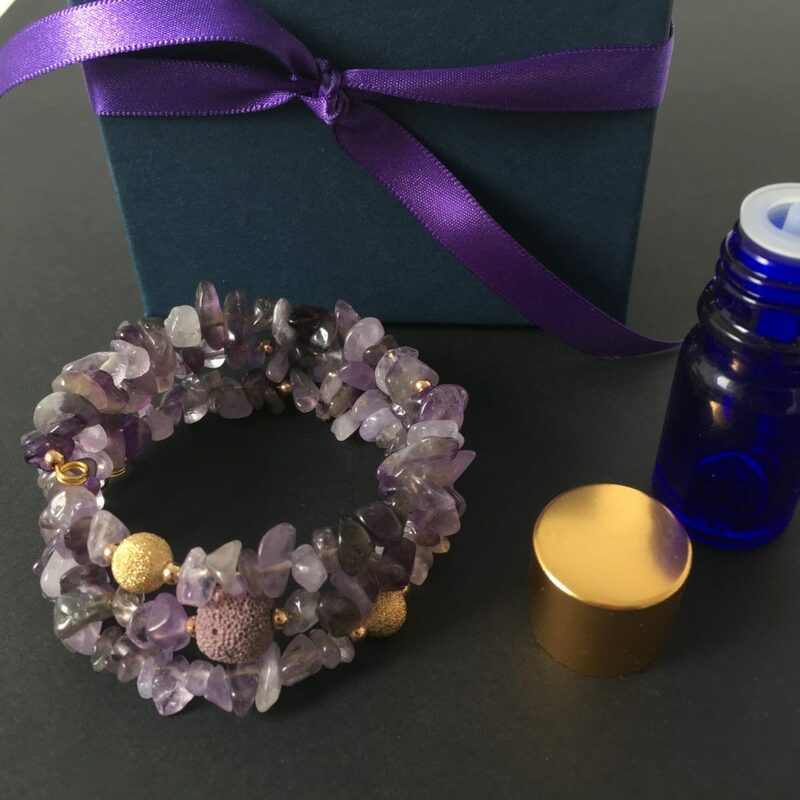 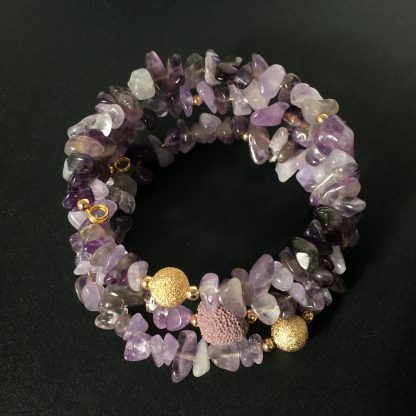 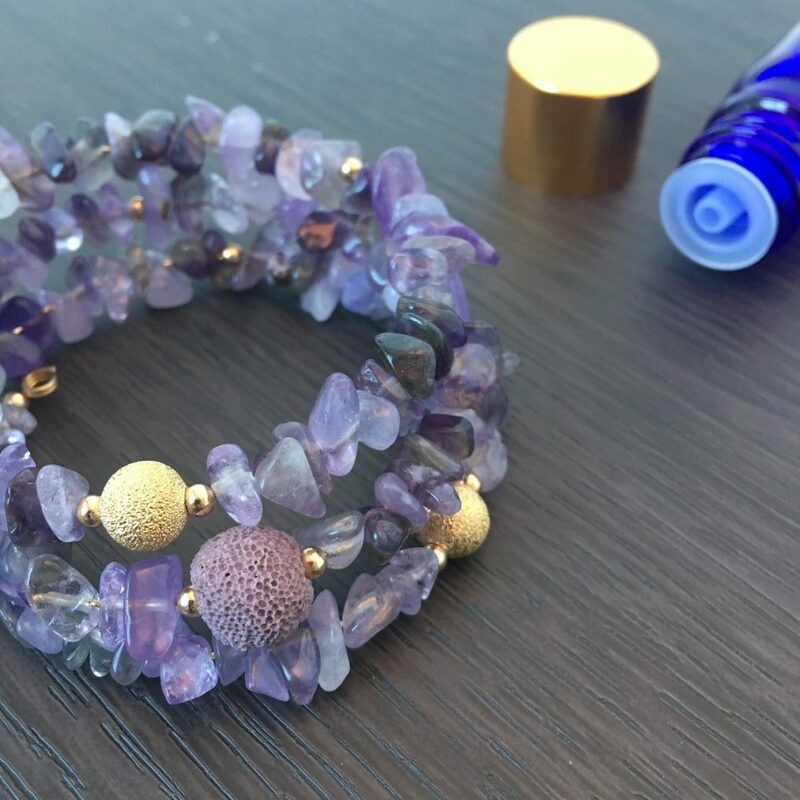 Hand crafted Amethyst gemstone bracelet with ‘Sixth Sense’ essential oil blend. 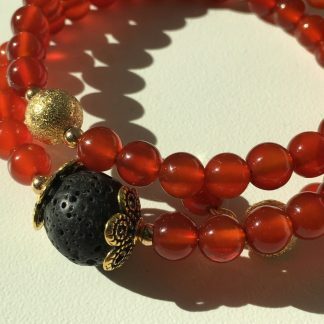 Place a drop of aromatherapy oil onto the porous volcanic lava bead and breathe in the sensual aroma. 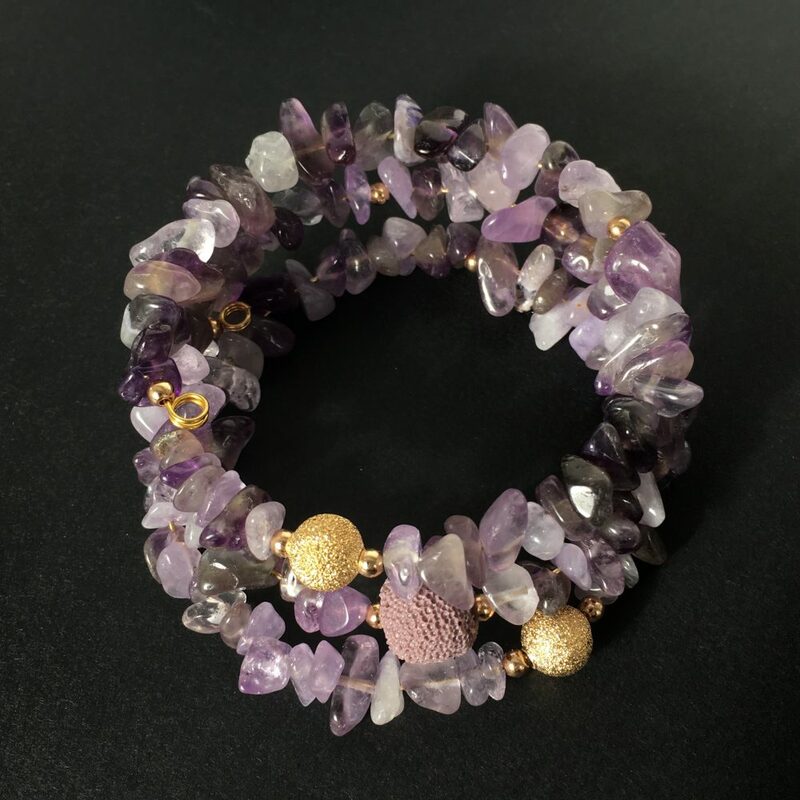 Known as a stone of intuition, optimism and higher power, Amethyst is reputed to provide protection against negative energy and encourage communication. 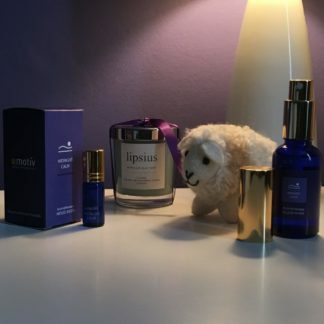 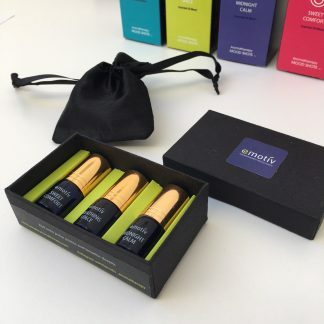 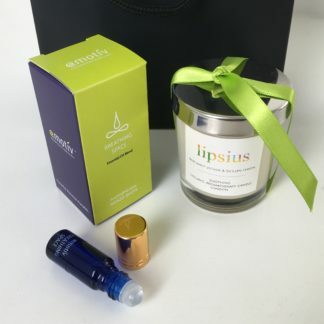 An intriguingly mysterious blend of essential oils with a sense of spiritual depth. 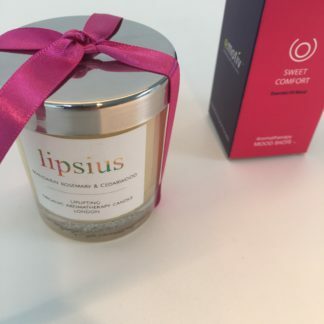 The aroma contains the beautiful feminine Ylang Ylang flower, deeply peaceful Vetiver and the meditative calm of Pacific Sandalwood.